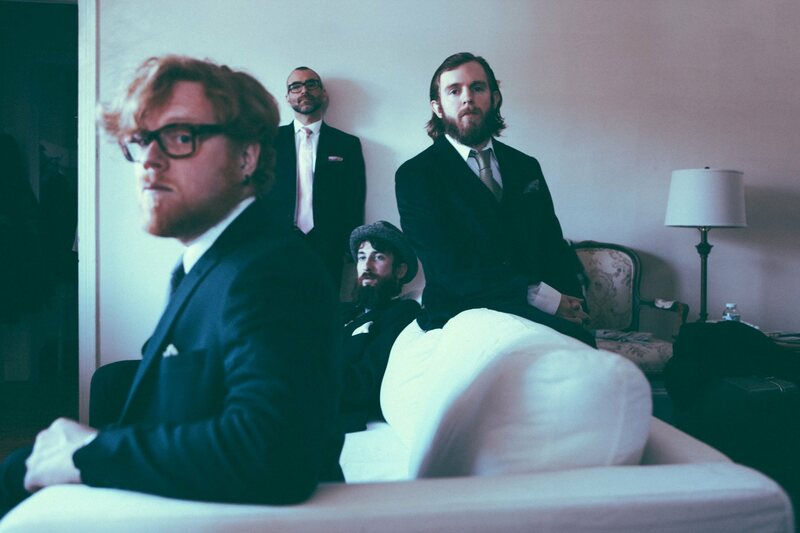 Glide Magazine- "The now-classic acoustic Hoots and Hellmouth sound is certainly present, but as with each record previous, In The Trees pushes the band beyond the borders of what came before." 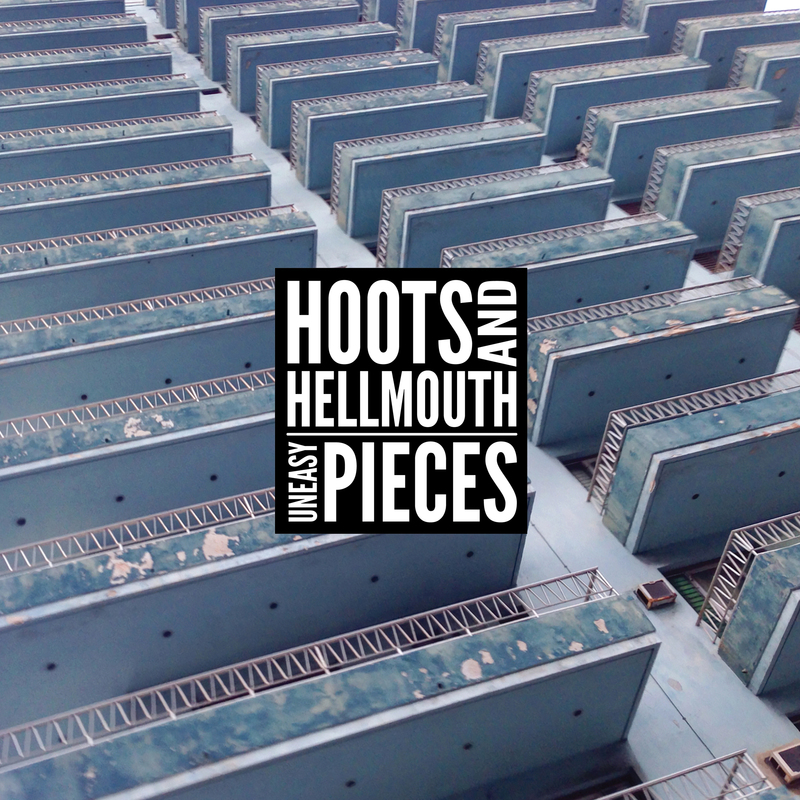 Elmore Magazine- "Despite their indie origins, Hoots and Hellmouth have done quite well for themselves by procuring an unassuming sound that both rings and resonates with carefully crafted melodies and a fully stirring sound overall." NPR- "The Philadelphia group Hoots and Hellmouth twists up the many roots of Americana to create its signature sound..."
Pop Matters- "Who needs a drum kit? 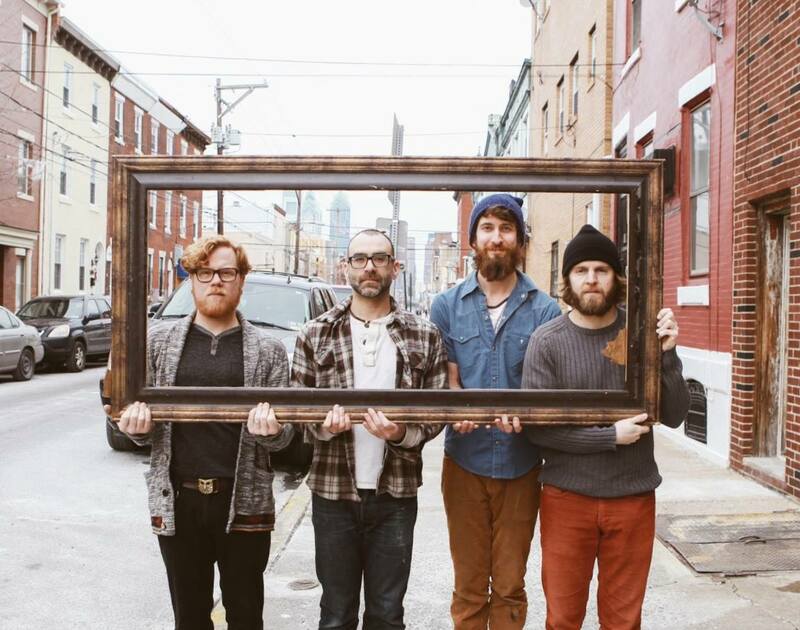 The Philadelphia rock/alt-country/gospel outfit Hoots and Hellmouth generally eschew any percussion that can’t be easily transported to the front porch..."